SIU students were part of our Design Jam St. Louis held at the Maritz Innovation by Design Summit last fall. The Jam was based around local manufacturer, MDS Plastics, who has the unique capability of silicone injection molding. The multi-disciplinary class, led by professor Robert Lopez, further developed ideas that came out of the Jam during their Spring 2017 semester. The three lead categories were a kids medicine dispenser, wearable medical device, and a wheelchair accessory. Midway through the process, SIU students went back to St. Louis to discuss their developments with MDS and get feedback from professional designers and entrepreneurs at the new Brick City Makes opening. This feedback was incorporated into their final designs. Chef's Apron (not pictured): Based on Chicago Protective Apparel's heat resistant fabrics, this team designed an apron that could withstand the heat of the kitchen while providing added functionality for high-end chefs. 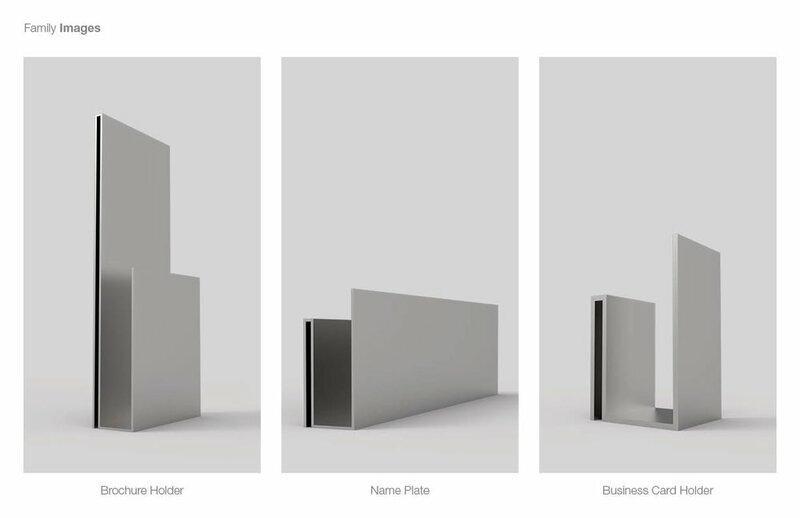 Notebook: Looking at the plethora of sheet metal capabilities in Chicago, this team explored how a protective, refillable notebook could be created using simple cuts of sheet metal and magnets. Herald Bike Pannier: Inspired by the simple bag construction seen in 3rd world markets, this pannier is an easily manufacturable, low-tech solution to carrying groceries and good on a bike. The final concept rolls up for compact storage. Case 1.0: This formed recycled felt computer case offers an elegant solution for transient workers with laptop computers. It seeks to be true to the object brand attributes of simplicity and timelessness while bringing a new level of functionality to the collaborative and dynamic way we now work. Aux Bag: Looking for an alternative way to store important items, this simply constructed bag attaches to the outside of a variety of carriers, so there is always room. Niche Living Small Furniture: Inspired by small living, this elegant line of tables, stools, and drawers are simple to assemble. Because of the modular nature of the designs, they can take advantage of both scrap materials and excess capacity from independent woodworkers around the area- offering value to the local manufacturer. We initiated our Jam in Pittsburgh, September 2016, in collaboration with Catalyst Connection at Alpha Labgear. Our manufacturing partner was Cygnus Manufacturing Company (CMC) who creates a wide range of high-tech parts including machining, fabrication and assembly. After the Jam, we worked with industrial design students from Carnegie Mellon University and a MBA student from the University of Pittsburgh to develop concepts from the Jam. 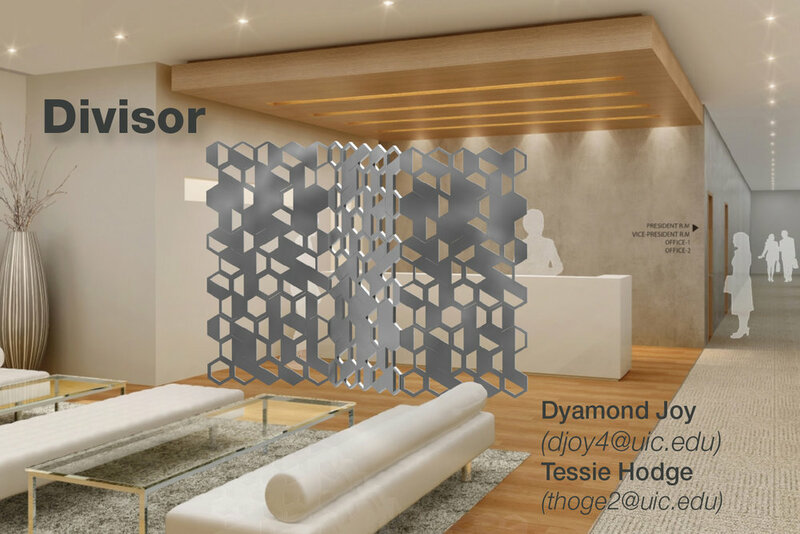 In the initial CMC meeting, at their location, the top ideas from the Jam were reviewed and narrowed to two lead concepts, Medvender and Smart Knob- ideas that leverage relationships with current CMC clients. 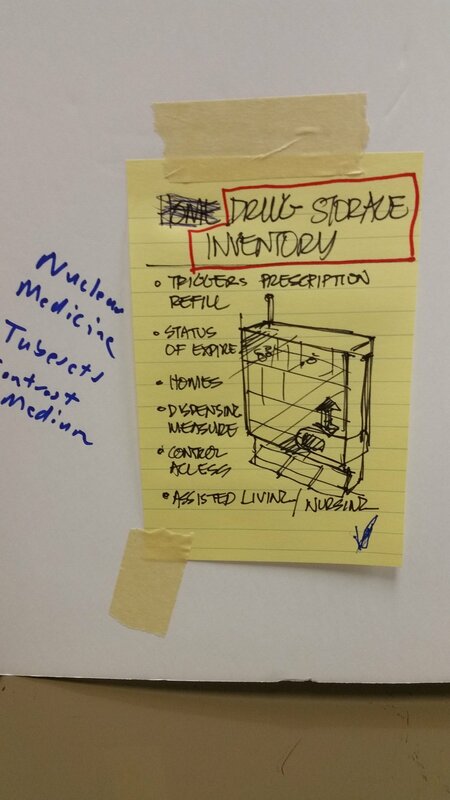 This medical storage cabinet for nuclear pharmaceutical supplies was developed to utilize CMC's relationship with existing worldwide brands of nuclear pharmaceutical medical devices. The goal of this concept was to allow CMC to come to an existing customer with a new idea that might produce a new business opportunity. Instead of waiting for an order, in the usual contract manufacturer model, CMC can be seen as an innovative partner. Smart Knob is intended to be a stretch for CMC. It brings them out of their traditional B2B model and opens new business opportunities to the company. Because this was a new business area the industrial design and MBA students worked on this concept and developed a business plan. 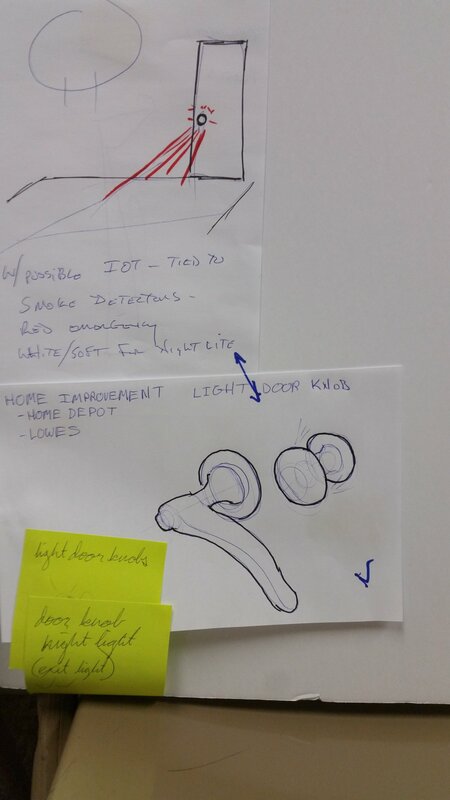 The concept is a lighted door knob with potential in 3 different markets. One would be for hospitals to use in patient's rooms, particularly senior patients, to help them find a door in an unfamiliar location. The second use would be for children's bedrooms or adults with different schedules as a way-finder and night light. The initial meeting was followed up with three in-person or teleconference meetings in order to review the concepts, as they matured, and make suggestions and changes. CMC has stated that they better understand design as a process and are interested in using more design resources in the future. They see the value of design. In the Fall of 2015, Chicago based IIT students started developing ideas that came out of our Jam with Chicago manufacturer, Chicago Protective Apparel. 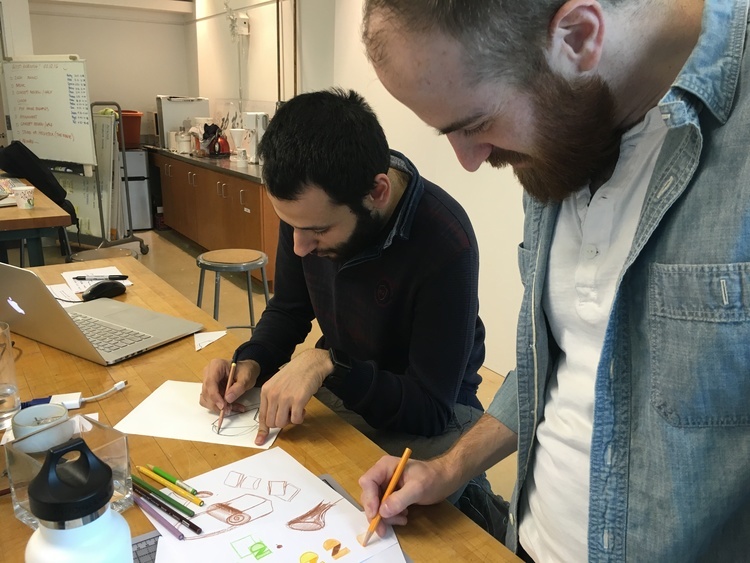 From the 250 ideas that came out of the DesignHouse Jam, the students developed concepts in collaboration with the manufacturer in the Fall. They then continued the project through the Spring semester were they narrowed down to 2 soft goods products and created a new brand for them to live under, object. One of these projects is the object.01 wallet. The wallet has a clever, super slim design that helps the user easily slide frequently used cards out. It is also made of material that is RFID protected and allows card readers to read the card without the user taking it in and out- both great for riding public transit. Taking the concept through the Design for Local process, from initial sketch to manufactured product, was a great learning experience for the students. “I was a little surprised that local manufacturing still exists” says Ian, one of the students that has followed the project through two semesters. “I’ve been designing digitally so far and I never realized how long it takes to machine, prototype and iterate ideas. 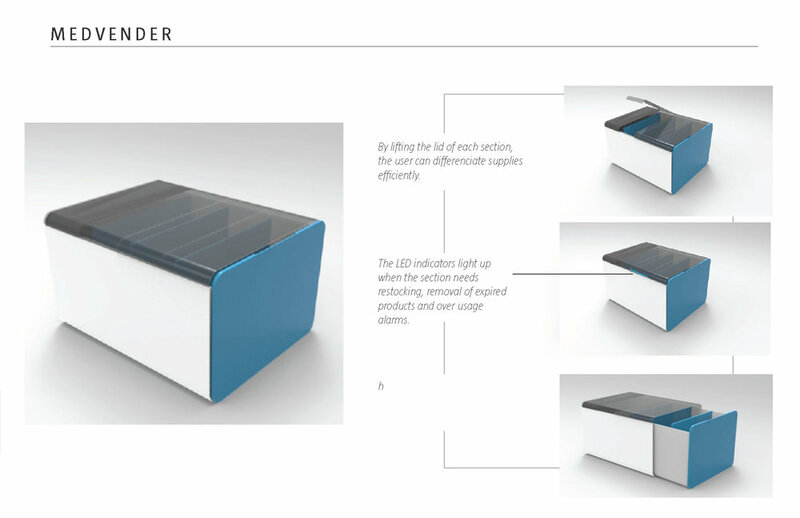 It’s a long process.” Going through the process of iterations, working directly with the manufacturer and improving the design is time consuming, but the students have learned so much about what it takes to bring a product to life beyond the concept. The next step is to actually launch the brand, which the students plan on doing during the 2016 Fall semester. With this next challenge, they will learn how to market and promote their new brand while experiencing the process of having a full production of products made locally. Follow them on their journey on their website. Focusing on local materials, Vàs Planter is simply made using die cut industrial felt, plastic sheeting and metal rivots. The Vàs Planter is the result of Industrial Design students learning the DesignHouse process of Designing for Local. After visiting Chicago, Virginia Tech student, Morgan Matt, looked for what manufacturing was available locally in her home town. Finding cut and sew manufacturing to be prominent, her team combined that with their desire to bring gardens to the small spaces they were living in. They asked, 'why not create a planter that could look great and take up minimal space?' and the concept for Vàs was born. The team worked with several manufacturers to optimize a design that could handle the dirt and water needed to grow a plant. Each material had different challenges, but they were able to settle on a combination of industrial felt and plastic that allowed for a design that could be flat packed and easily assembled, helping to further reduce their carbon footprint (beyond just making local). The final result, stamped from sheet metal and painted. The Reveal frame is the result of our Jam with Skol Manufacturing and development with Industrial Design students visiting Chicago from Virginia Tech. The Jam began with an into to Skol Manufacturing, a 70+ year old, family owned sheet metal specialist in the Ravenswood neighborhood of Chicago. The students created a video which allowed the audience to see the factory floor and get to know some of the people who work at Skol- including owner Ray Skol. 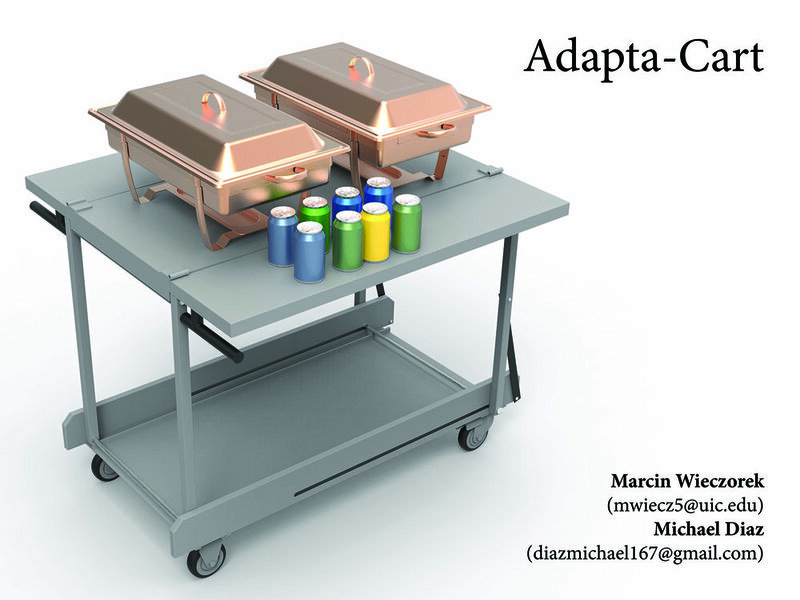 The ideas coming out of the Jam were from all types of retail catagories- lighting, grilling and small household goods. After the Jam, the students got together and met regularly with the DesignHouse team to develop the ideas further, meeting with Skol to refine each concept to be both easily manufacturable and beautiful.